I want to plan my wedding in like 5 or 6 months from now. 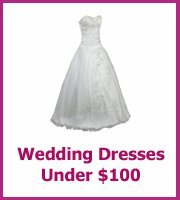 I was thinking a beach theme wedding under 2,000 dollars. Somthing small 50 people or less. I really want the beach theme, everything beachy lol i know that's not a word but that's my theme. I haven't done really any planning yet I don't even know where to start. I just wanna know what ideas that you have. What should my first step be? A beach themed wedding is a fun theme to have, you can make it relaxed and informal or more classic with a subtle beach theme. 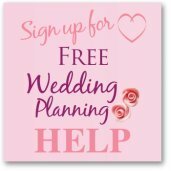 The first thing you need to do is find your venue and set a date. 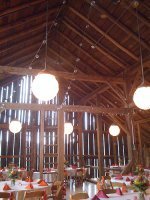 Shop around for the best venue for your money and one that will fit your theme. Would you be able to hold your wedding on a beach nearby? Many beaches are free for weddings but you must check with the local authorities if that is the case for the beach that you want. For a relaxed beach theme you are looking at a barbeque or picnic. 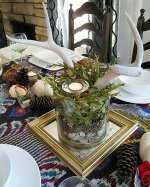 Check out Amanda's cheap beach wedding ideas she has lots of ideas on how to decorate for a beach theme without spending a fortune. For a more subtle beach theme use shells to decorate your invitations and use the colors of the beach for your decorations. I am sure you have lots of your own ideas for your beachy wedding!